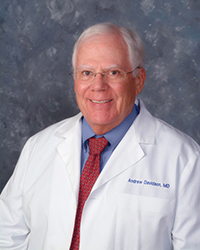 Dr. Andrew Davidson has over 35 years of experience in the field of ophthalmology. He provides excellent eye care to the patients of Singleton Vision Center, including eye examinations for determination of a glasses prescription or the recommendation of cataract surgery. He also treats diseases and maladies of the eye and provides volunteer eye care to Merci Clinic patients. Dr. Davidson received his undergraduate and medical degrees at the University of North Carolina, Chapel Hill. He then served two years of active duty with the United States Navy. He completed his postgraduate studies in ophthalmology at Wills Eye Hospital in 1976. 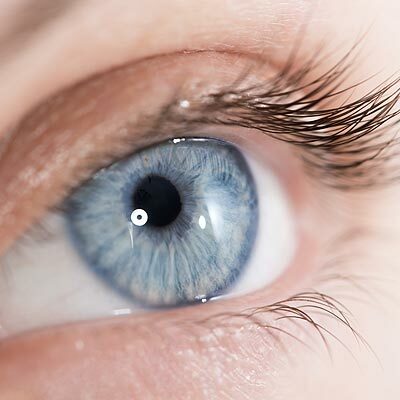 He is a member of the American Academy of Ophthalmology, the American Society of Cataract and Refractive Surgery, the North Carolina Medical Society, and the Craven Pamlico County Medical Society. Dr. Davidson is the father of two children, Drew and Jeanne. He is an avid reader and also enjoys boating and scuba diving.